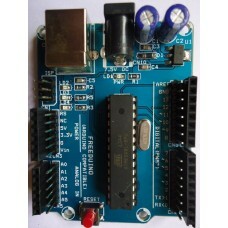 This board has Serial connectivity with MAX 232 Dual RS232 Driver. Industry Standard RS232 Connectivity. 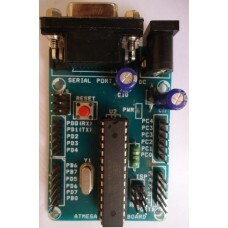 This board has USB port to connect with your computer using USB cable which makes you easier to connect,upload and develop your projects. And no need to have external power supply.